There are many important areas to a PPC campaign that will determine the success of it such as the advert itself, the landing page and so on. Another one of these areas is the bidding strategy you adopt for your campaign. The way you bid for the keywords you are targeting will have a huge impact on the traffic that comes to your site and conversion rate you obtain. Therefore, without further ado, here are two tips to help manage your bidding strategy in PPC to make your campaign as successful as possible. The number one tip you should always make sure you never do is get into a bidding war. A bidding war in PPC, as it says in the name, is when two campaigns constantly bid for the same keyword/s increasing the price to something that it is generally not worth. 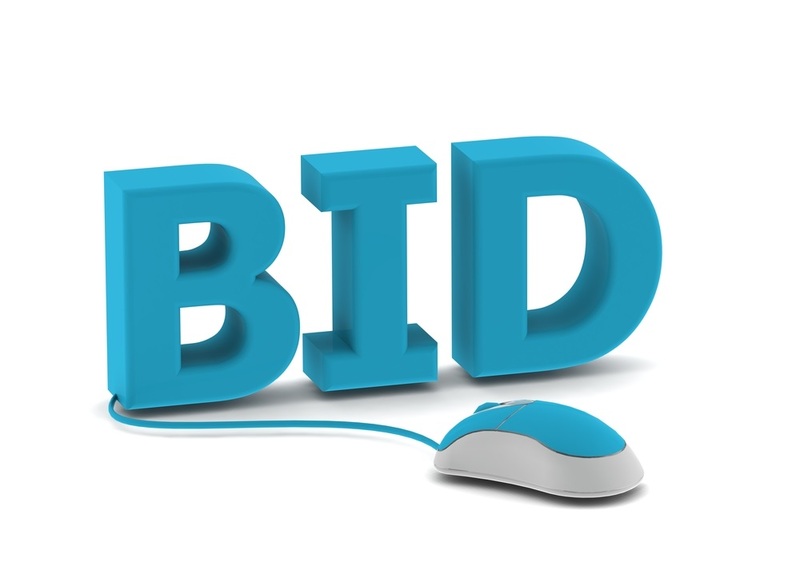 Not only will a bidding war eat away at your budget, you can be sure to know that the end price you pay for the traffic for that certain keyword will most likely not be worth what you paid for it. For this reason, if you have keywords that are not generating traffic, do not worry. There is not a need to increase your CPC to get traffic from such keywords as the chances are that it will result in your campaign running inefficiently. Restructure your keyword targeting by possibly looking into niche, negative or alternative keywords. When we talk about the CPC advertisers adopt, we are generally talking about the maximum CPC. This is the maximum price advertisers are willing to pay for a keyword to get an ad view for their advert for such a keyword. What could be deemed the more important term to understand is the actual CPC. This is what you will actually pay for such keywords and is always going to be equal or less to what your maximum CPC is for that keyword. The reason this can be deemed more important than the maximum CPC is because it is something that can be used to determine the amount of competition there is for that keyword. If you find that your actual CPC is very close to your maximum CPC, either there is a lot of competition for the keyword or your maximum CPC is too low (which is where the PPC bidding wars start). Therefore, always keep an eye on what your actual CPC is for your keywords. It will give you the feedback to help you determine whether you are bidding too high or too low for a keyword (and if too low, you can then determine whether it is worth upping the maximum CPC or if it is not worth it).